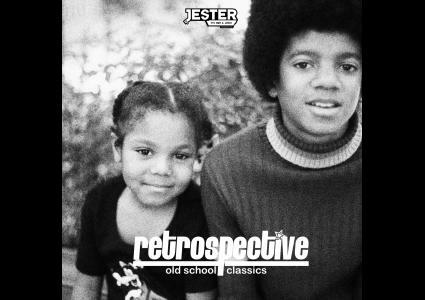 Episodes tagged: old school - Jester's Podcast, It's Not A Joke! 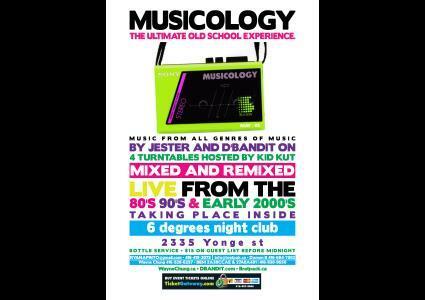 Episodes tagged with: "old school"
Retrospective returns giving you some of the classics of the 70s, 80s & 90s. Enjoy the vibe of that feel good music.